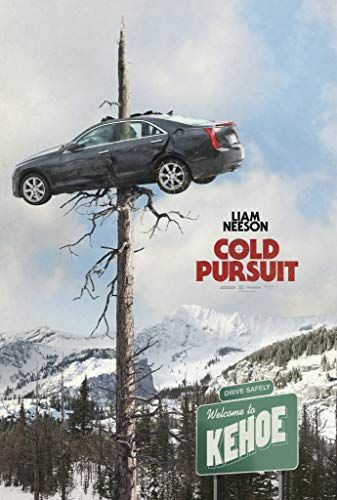 Nels Coxman's quiet life as a snowplow driver in a glitzy Rocky Mountains resort town where he was just awarded Citizen of the Year is disrupted when his beloved son is murdered under mysterious circumstances. His search for the cause turns into a quest for revenge against a psychotic drug lord named Viking. Using his hunting skills to transform himself from upstanding citizen to cold-blooded vigilante, Coxman sets out to dismantle the cartel, triggering a chain of events leading to a turf war between Viking and a rival boss. Read more on Wikipedia.